The tourist seasons has already started and will soon reach its peak (in June). I regularly surf social media and I’ve been seeing a lot of criticism on Venice as it is overrun with tourists crowds that make difficult to enjoy the beauty of the city. I have to be honest, this hurts me. I completely understand that nobody wants to be stuck among the crowds (me neither), but I feel that with just a couple of tips everybody could survive, and still manage to appreciate everything good there is in our city. Today I saw this post: http://www.gettingstamped.com/2015/05/13/i-didnt-end-up-hating-venice/ which actually “saves” Venice, and decided to share with you a few easy tips, hoping that the next time somebody will tell you “don’t go to Venice because its full of tourists”, you’ll know that it doesn’t have to be that way. Venice has 56 thousand inhabitants, and is visited every year by 20 million tourists, it’s easy to see how the ratio among the two isn’t very promising for those of you seeking peace and quiet. 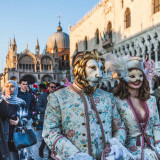 Tourist seasons peaks from May to September, with the exception of Carnival (depending on the year in February or March), and has its “worst” days on Mardi Gras and Redentore (third Sunday of July). 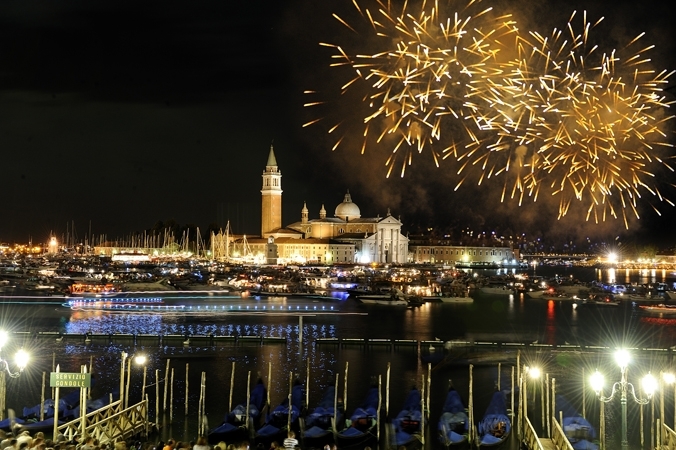 Overall, I wouldn’t recommend you to visit Venice in June-July-August, with August being the less crowded among those three, but also the hottest. Instead, my favorite months would be April-May and from the second half of the September to the first half of October. Anyway, even in the most touristic months, you’re not doomed to be stuck among tourist crowds, you can always escape and it’s easier than you would imagine. Venice is not that big (about the same size as Central Park in Manhattan), but still most tourists hang in a very specific couple of places: San Marco and Rialto. 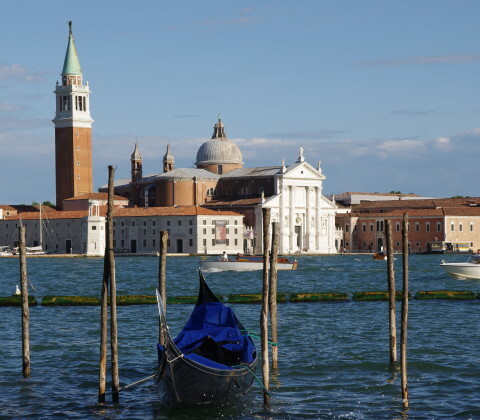 San Giorgio Maggiore is the island in front of San Marco. Has a fantastic campanile which is actually better than the one in San Marco, and allows you to have a clearer view of the city, with no queue and less costly. 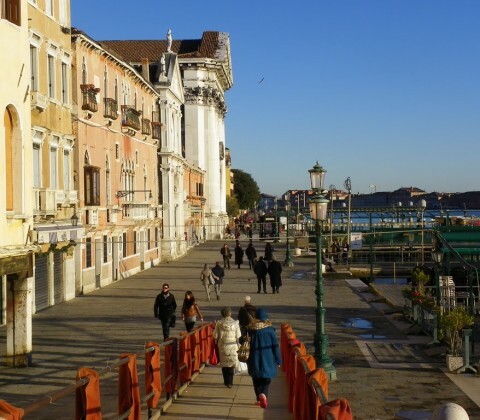 Zattere is the southernmost area of Venice, has a beautiful long walk, especially romantic in the evening, and takes you from Santa Margherita to Punta della Dogana, Chiesa della Salute and Peggy Guggenheim museum. From Punta della Dogana, you’ll also have a fantastic view of Canal Grande and San Marco on the left, and Giudecca Island on the Right. 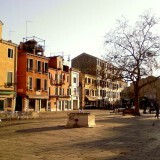 Campo Santa Margherita is the heart of local life. 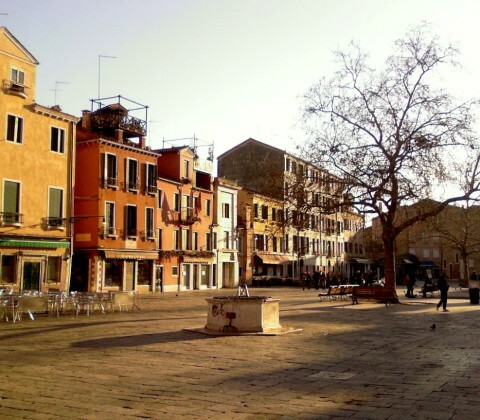 Near to the university and to Zattere, is visited almost only by locals, who like to gather here in the evening to drink Spritz and relax. 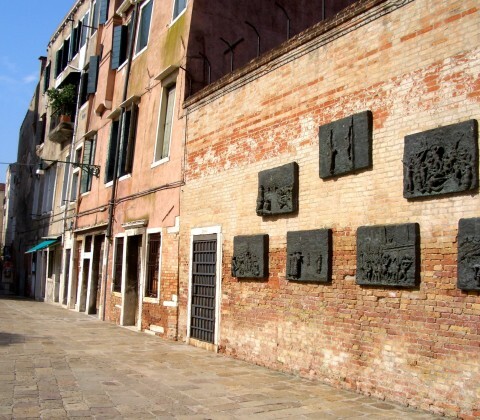 Venice Jewish Ghetto is one of the oldest in Europe. North to Strada Nuova, the main tourist roads, is incredibly quiet. Perfect for a walk with your girlfriend. 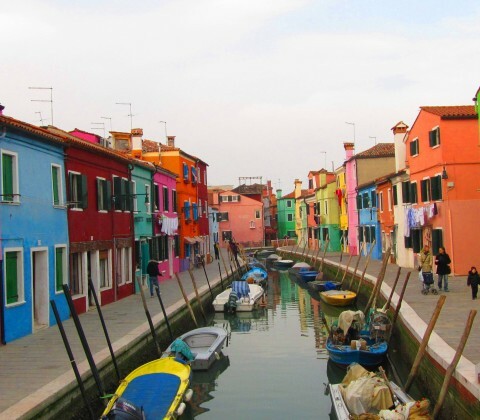 Burano Island is the perfect place for a quiet half a day far from the crowds. It’s one of my favorite places in Venice (see also our other post Top 5 things to do in Venice) and definitely a must see during your stay. For reasons I have yet to understand, many tourists disappear after the sunset. 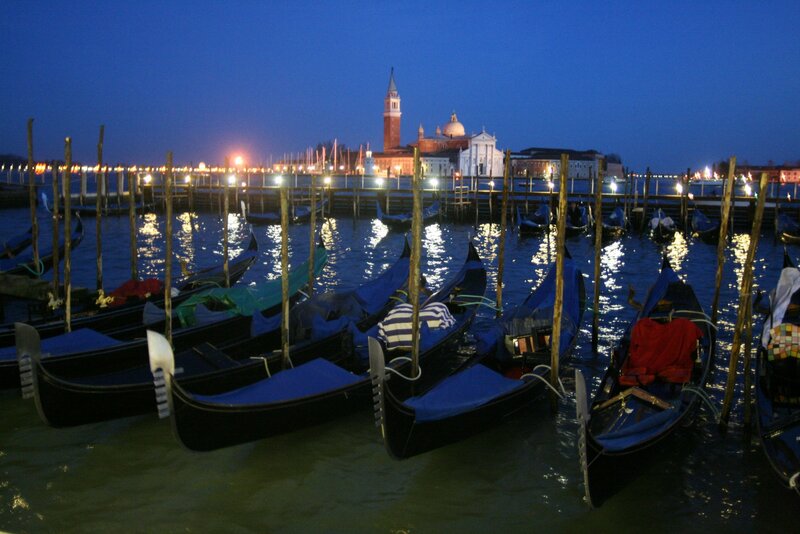 You won’t believe how quiet, romantic and evocative is Venice after dusk. Especially if you’re visiting the city during the spring or summer, when the evenings are still warm (sometimes even hot like the past couple of weeks), I strongly recommend you to wake up late, do things slow, and then start visiting the city after 4-5PM. Sure many museums and churches will close at some point, but if you’re looking for the real local Venice, that’s a meager price to pay. 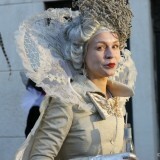 No, I’m not trying to offend you, I’m just saying that the real beauty of Venice is getting lost. As many other have suggested (also the link posted on top), the labyrinth of narrow calli is perfect for getting lost, even for locals. What may seem a bad thing, in fact is not, as it will take you on an “adventure” far from the crowds, through the real “local experience” of Venice. We have also talked about this on our post on how to avoid tourist traps. 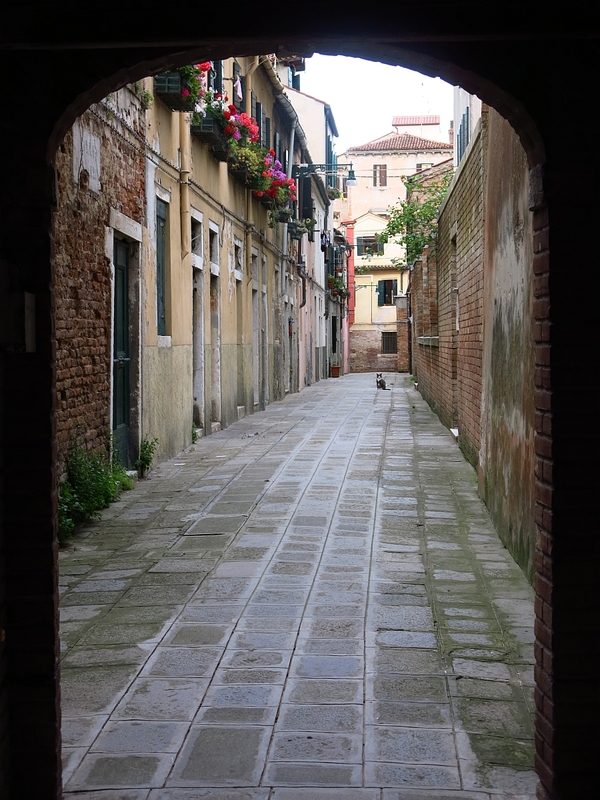 Yes, Venice is a touristic city and as every other has traps. The good thing about it is that there are plenty of locals who live or visit Venice for work and study, eating every day in the city. This means for you that there are also lots of excellent bars at restaurants where you can eat perfectly for an adeguate price. 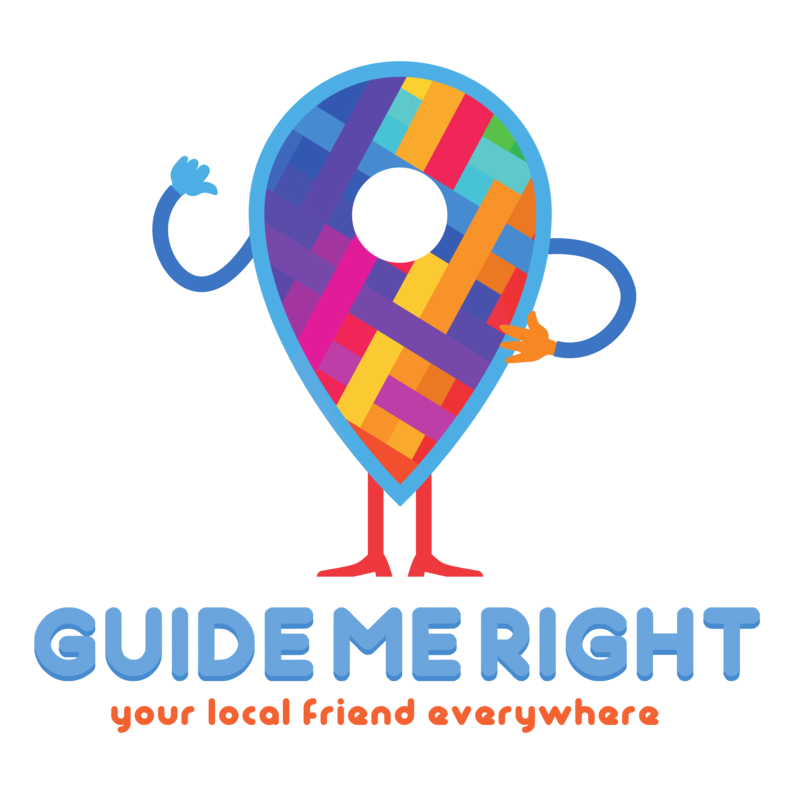 The golden rule, as we’ve said many times is just go where the locals go! If you enter a restaurant and all you can hear is English, French and German, just leave. That’s it guys. See, it’s not that hard to avoid tourist crowds! 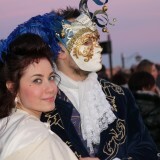 We hope that the next time somebody will tell you not go to Venice, you’ll know how to respond. In the meantime, have a beautiful day! The alternative to evenings is VERY early mornings. I’m an early riser, and like to get up at dawn in Venice, when you will see the working boats and have an espresso with working people. 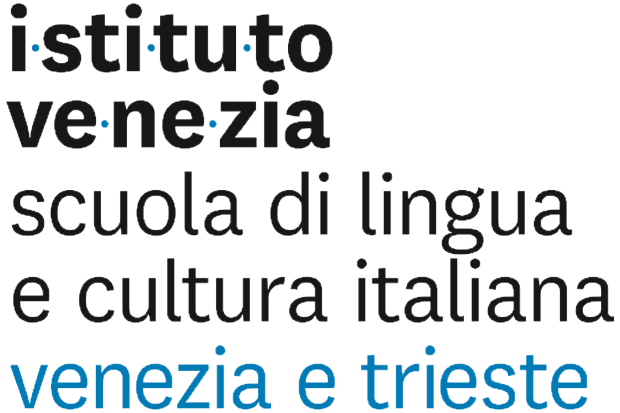 If you follow the old Italian habit of a siesta, then you can do both very early mornings as well as evenings. 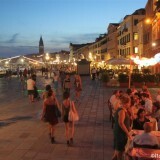 I hope to be ‘living’ in Venice for a month this summer. 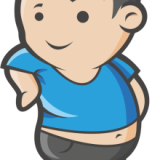 I have an apt….but I need the names of some restaurants that are for locals and good and not too expensive. I will be living in Castello. Any ideas please?